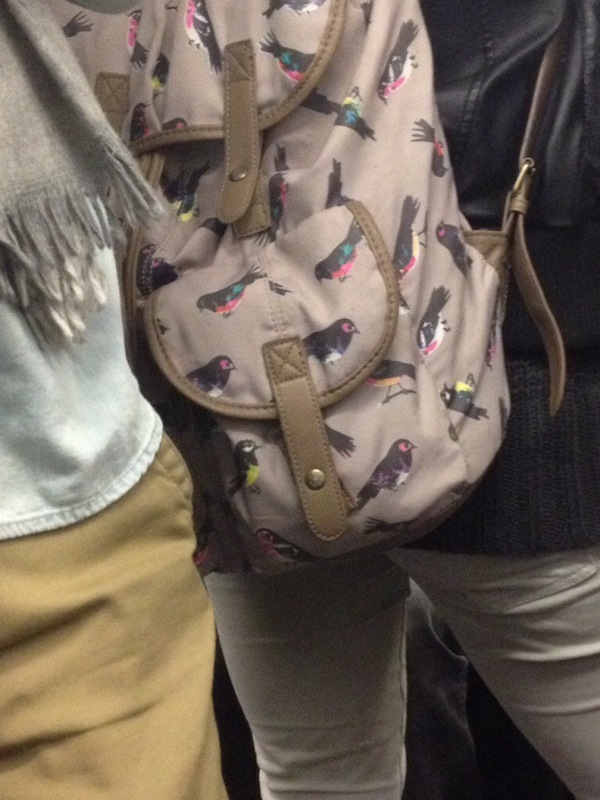 I’m kind of obsessed with this bag I saw on the train the other day. The closest I could find is the Woodlands Herschel Backpack, which is sold out. I like that it is irreverent, colorful, and that it has birds on it. I like to think of them as my sorta non-spiritual totem animal. I have a Paul Smith tote with birds on it, but one can’t have too many bird bags.